Can be detached and easy to clean and install. Top bottle is removable for easy refilling and cleaning. 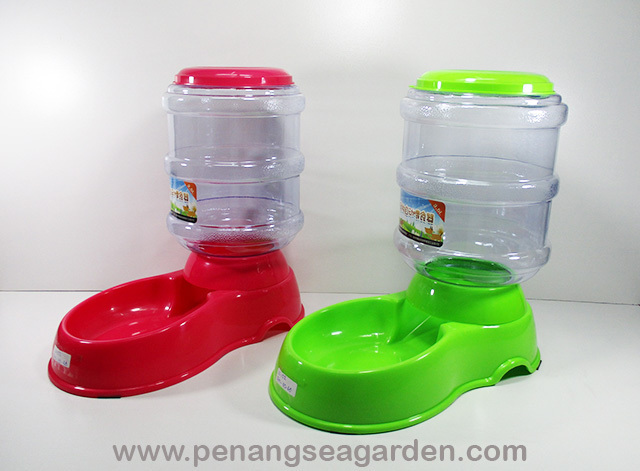 This utility pet's food dispenser will refill food automatically into the dish. 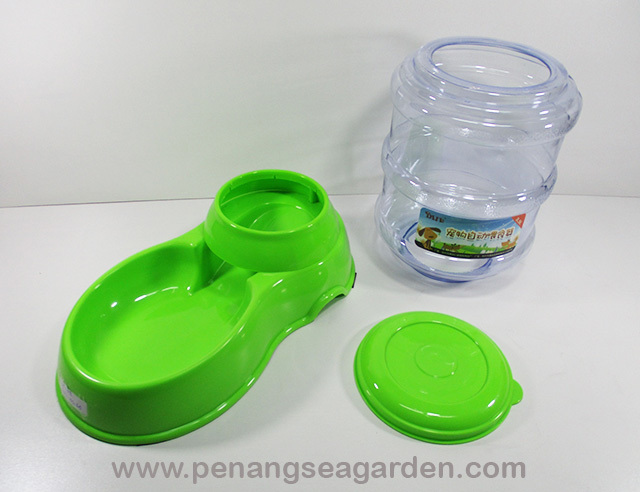 Help to keep food refilled, even when you are not at home. Save your energy and time to feed your pet.